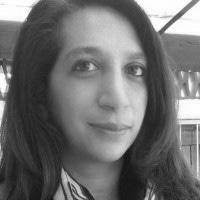 Maryam Waglay has been with the University of Cape Town since 2004, holding various administrative positions. She joined ACC in July 2009. She has a B.Soc Sc degree(Human Resources and Local Government).